Each year, friends, family, and other supporters of NTU turn out in force to watch our athletes battle their way to victory against local rivals the University of Nottingham, and 2016 was no exception. 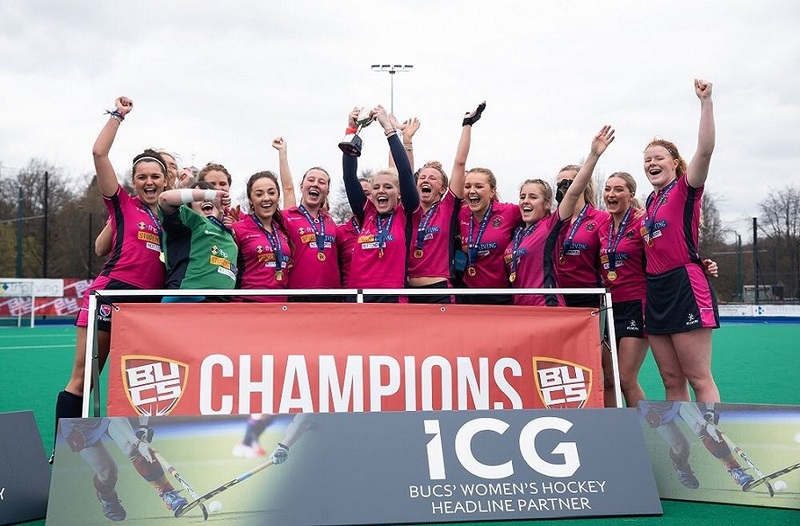 Now in its third decade, the Nottingham Varsity series is the most highly anticipated event in the University sporting calendar. 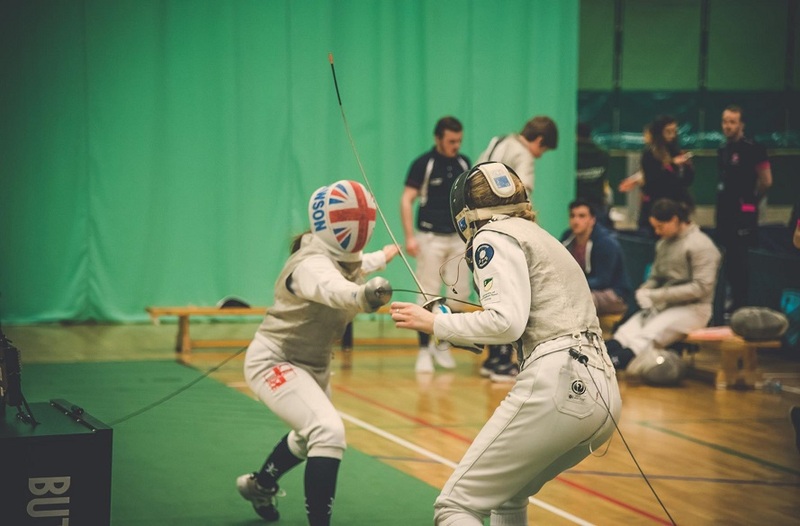 Each year, friends, family, and other supporters of NTU turn out in force to watch our athletes battle their way to victory against local rivals the University of Nottingham, and 2016 was no exception. With more sports featuring in the series than ever before, many teams stepped out into their various fields of play eager to make an impression during their varsity debuts. NTU VP Sport Matt Nicholson was at the forefront of these additions, and his drive to allow more sports their shot at varsity glory saw the first-ever Super Wednesdays added to the roster. Both universities were given the opportunity to host a Super Wednesday, with events in multiple sports taking place throughout each day. Spectators were treated to an array of sporting endeavours as soon as they stepped off the bus, and crowd numbers reached an unexpected all-time high. Water polo in particular proved a popular fixture, with the UoN poolside reaching capacity long before play even began. It was the support from the crowds that made this year's series stand out from those that preceded it, with students, staff and families all turning out in force to cheer their teams on. The opening night of this year's series saw spectator numbers surge from last year's figures, with over 5,000 people in attendance for the basketball. The nail-biting Men's game may have proved a factor in the success of the rest of the series, after our boys in pink seized victory in the last 20 seconds of the game! This result seemed to send our fans into overdrive, resulting in #NottsVarsity trending nationally on Twitter for almost 24 hours, and setting the pace for the following weeks. Ice hockey, always the largest fixture on the calendar, sold out in under 20 minutes, and another NTU victory once again saw #NottsVarsity topping Twitter's lists. Although the final varsity result might not have been what we had hoped for, NTU can still hold its head high. With wins in all major stadium events - basketball, ice hockey, football and rugby union - it seems that the place for our athletes to shine was in front of the crowds. Taking to Facebook after the series closer - a convincing victory for NTU's cricketers - Matt Nicholson wrote a fitting tribute to all involved in the series: "It may not have been the overall win that we were hoping for, but I can honestly say I have never been so proud in my life. Every single person wore their heart on their sleeve and fought right to the end, never quitting, never giving up. The Trent Army mentality at its finest, supporting each other in victory and defeat. 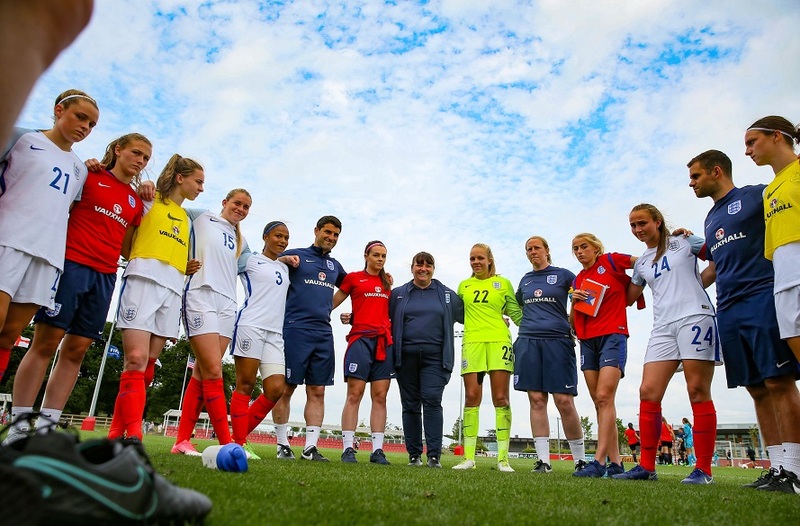 "I want to say a massive thank you to all of the teams, staff, media groups, performers, coaches, venues, and of course you the students, for supporting the event over the last few weeks. Also a big thank you to UoNSU, UoN Sport and UoN VP Sport James Bramley for their work on the series. "We have seen record attendances, had more sports feature than ever before, and we've trended second in the country on more than one occasion, marking ourselves out as one of, if not the, biggest and best varsity series in the UK! We even chucked in the odd Snapchat filter too, and we can't ask for any more than that! "Personally, to have been able to help organise some of the highest-standard student sport at some of Nottingham’s most iconic venues, and then to be able to give that opportunity to even more students this year, has been a huge win and something I'm very proud of. "Victory will have to wait for another year but I know we'll be back, fighting again to take that title from our neighbours. I'm delighted and humbled to be here next year to help drive us forward again, and I promise you that I will do my utmost to make it even better! We can hold our heads high and enjoy the final few weeks of what's been an incredible term. Nottingham is pink, and it always will be!" The final score in the 2016 series stood at 8-13 to the University of Nottingham. You can watch all the best bits from the series by checking out our video. To relive the rest of the series, make sure you check out our photo albums on Facebook.